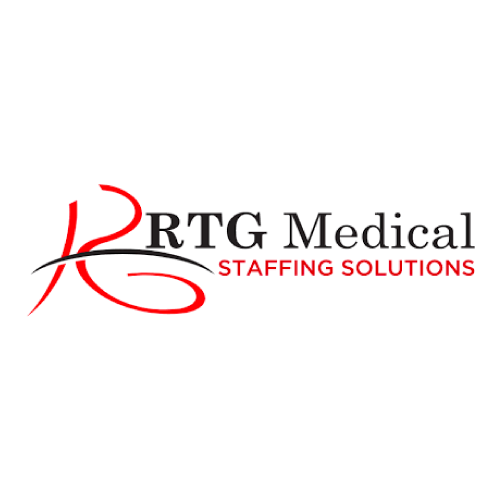 RTG Medical has opportunities for nurses, allied health, and therapists nation wide. They are a medium sized company with a goal for their recruiters to develop personal relationships. Their nurses work with the same recruiter, regardless of what location they travel to. They are joint commission certified company that provides a clinical liaison for their travelers 24 hours a day. They interview each nurse thoroughly to find out specifics about that nurse and what they are looking for in a recruiter. They also give their nurses a choice as to which recruiter they would like to work with. If they do not feel like they are a good fit with their initial recruiter they can be transferred to another recruiter that better fits their personality and needs. RTG Medical is self-insured and managed by Mid-American Benefits They also offer Dental & Life Insurance and a VSP through MetLife. Their 401k includes a match of up to 4% and you can participate from Day 1. Other benefits include: Reimbursement for Certifications, Licensure, and some CEU’s required for assignment, weekly direct deposit, travel reimbursement, and a rental care upon request. They are different from other companies because “People Are Their Only Asset, and they provide their service accordingly.